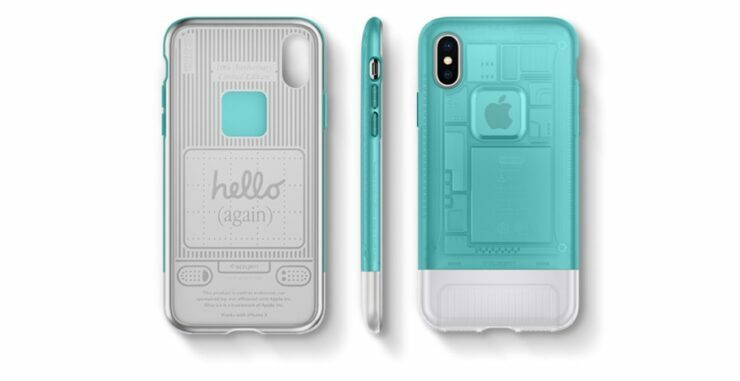 Spigen, the famous case-maker, just made two iPhone X cases inspired by the iMac G3 and the OG iPhone from 2007. Spoiler alert: they look amazing! Love the Transparent iMac G3 and the Original iPhone? Why Not Bring the Look to the iPhone X with the New Classic C1 and Classic One Cases! When Steve Jobs revealed the iMac G3 to the world back in 1998, it was a thing of beauty. In fact, it still is, thanks to its beautiful aesthetics and a wonderful transparent look. Fast forward to this day and Spigen is sparking the iMac G3 flame once again with the Classic C1. But obviously, they are not making a full-blown computer or anything. They are instead making a case for the iPhone X that takes heavy inspiration from the iMac G3, colors and all. But the fun doesn’t end there, if you opt for the Classic One case, then you can give your iPhone X the OG iPhone look straight from 2007. Needless to say that these cases are a combination of two of the best things ever to come out of those Cupertino flood gates of products. 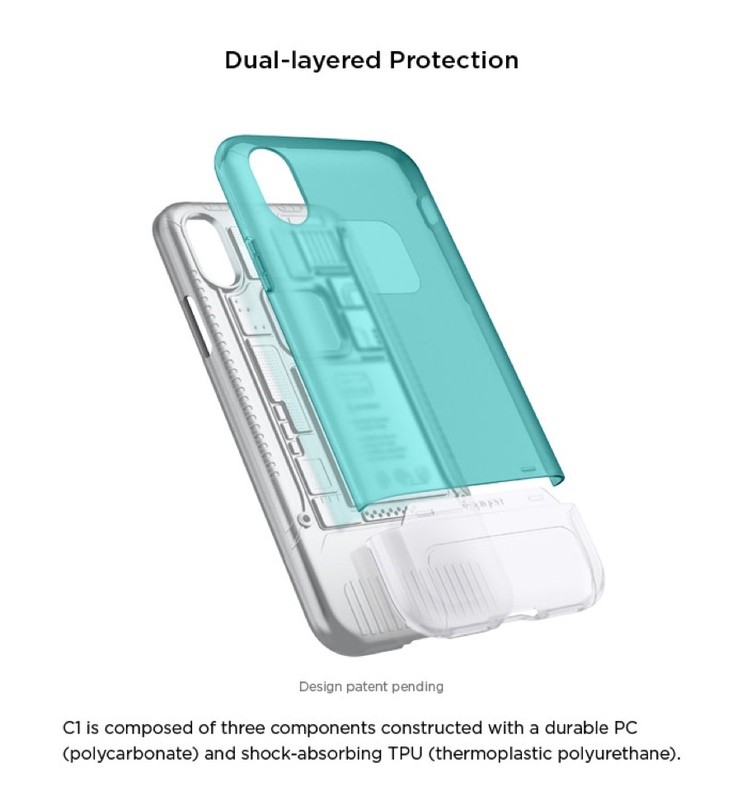 At the time of writing, the Classic C1 and Classic One cases are an Indiegogo project and are way past their goal of $5000 so you can rest assured that it they start shipping out to early birds very, very soon. 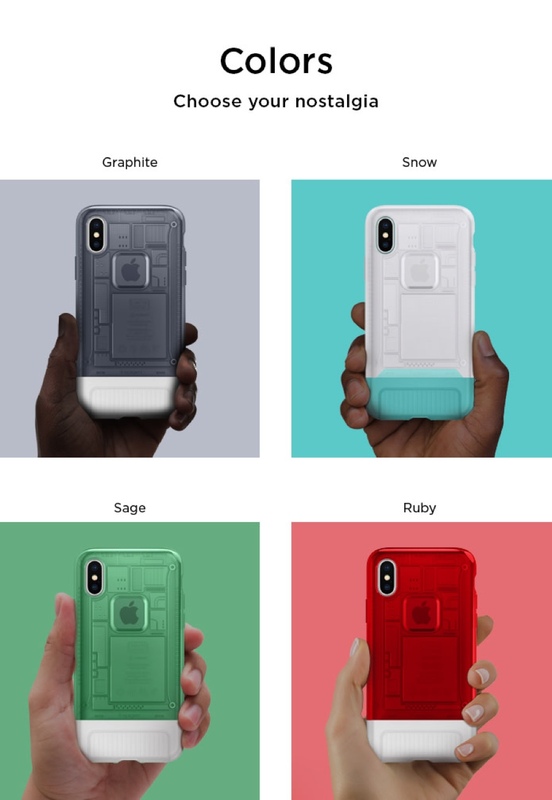 Also, it will be available in four colors – Graphite, Sage, Ruby and Snow for the Classic C1 whereas the Classic One is available in the original iPhone aluminum-style finish. 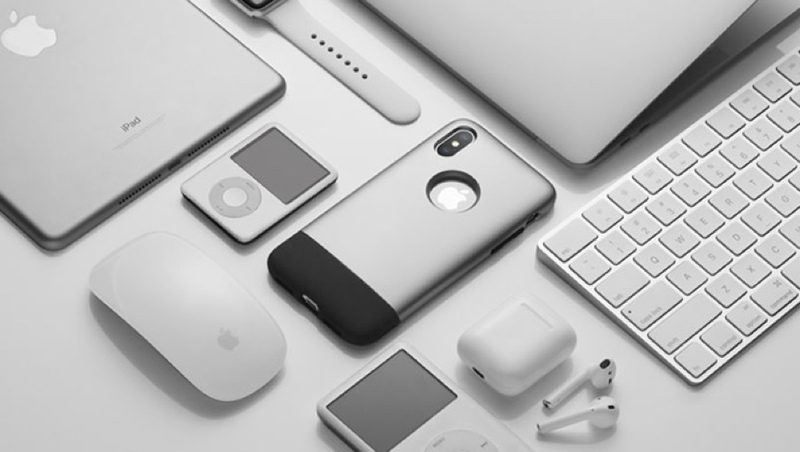 Since these are Spigen products after all, therefore you can expect them to protect your device on all levels. Thanks to Air Cushion technology, the cases will protect your device from drops with utmost ease. But obviously, with a case like this around, you’d want to protect everything as much as possible. After all, a classic isn’t meant to be dropped or treated this way. If you are interested, you can learn more about the case by going to the source link below.